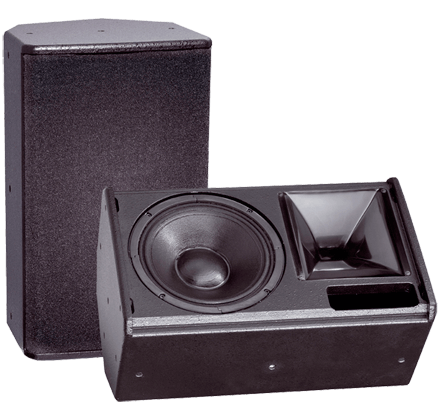 The K&F ACCESS series consists of the two completely horn-loaded, high end, mid-high range speakers K&F T5 and K&F T9 with a power reserve which has never been reached until now and is completed by the subwoofer systems K&F B5. 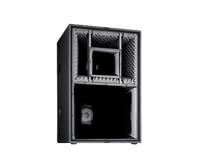 With a uniform dispersion pattern, the K&F ACCESS series with just one system (top + sub) per side is suitable for mid-range sound requirements. 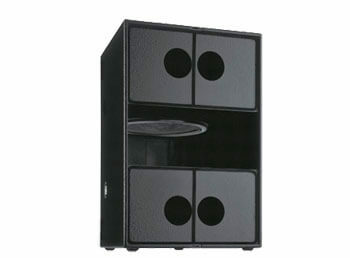 The arrangement of several K&F ACCESS systems into clusters or arrays provides maximum flexibility – from the small stage up to large open air concerts. Versatile in details! 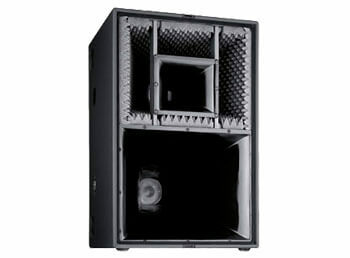 Use of the 5″ compression driver combines maximum audio quality and peak sound pressure exceeding 140 dB (K&F ACCESS T5) at the lowest possible distortion. 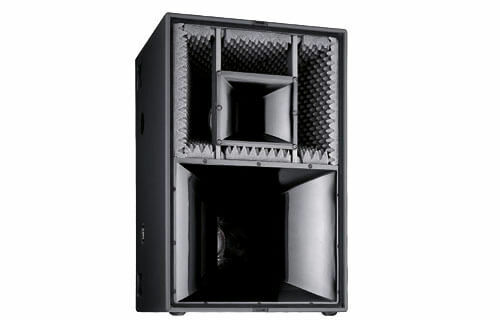 This is how efficient top speakers look. The patented M5 driver eliminates interference effects drastically and has a significant influence on the homogeneity and transparency of the sound characteristics. This results in a point source of special quality. 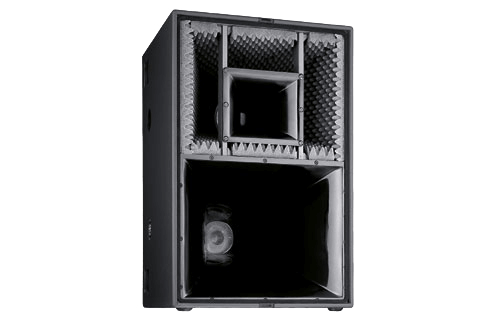 All horn contours of the ACCESS series feature not only perfect dispersion characteristics and optimum directivity, but also an efficiency gain of 3-5 dB compared to conventional horn-loaded systems. Peak performance to the point! 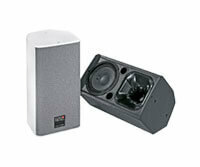 Thanks to the system-specific presets, the B5 woofer system can easily operate via the K&F PLM+ and D series SystemAmps. A practical and effective combination. 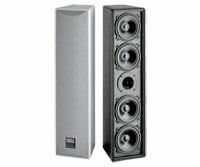 Both of the B5’s 18″ drivers affect one separate vented chamber. Both membrane surfaces jointly affect the 3rd pressure chamber, which is open on the front. 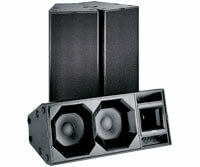 In doing so, an enormous increase in efficiency and high rear attenuation of the total system is achieved. 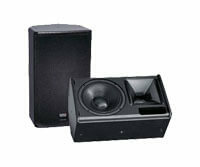 In addition, the high-performance subwoofers of the NOMOS series can be used if extra thrust is needed. 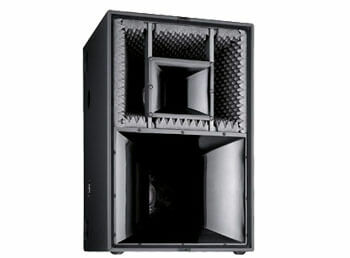 Sound and sound pressure “at its best”!